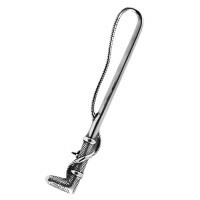 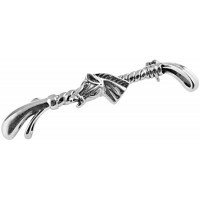 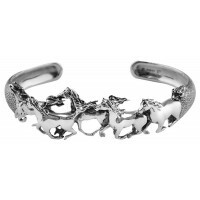 Admire the true beauty and magnificence of the horse with our intricate sterling silver crystal horse head brooch. 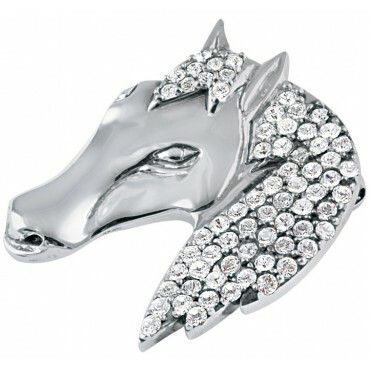 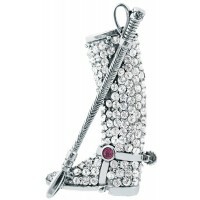 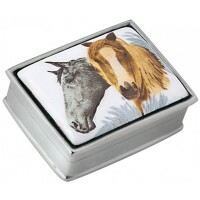 Encrusted with crystals, this collectable women’s horse head brooch is eye-catching and sure to stand out. 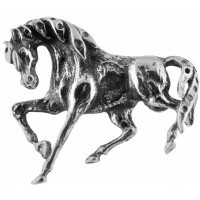 Featuring the elegant shape of a horse head, this brooch could be worn to complete any outfit. 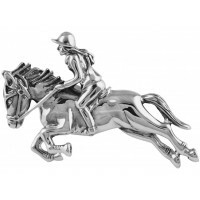 Ideal for the equestrian lover, this solid hallmarked sterling silver horse head brooch has been hand finished and hand polished to create a premium product.